Visit an Alpaca Ranch Near You Today! Alpaca breeders enjoy having visitors. It is also the best possible way to learn about the world of alpacas. 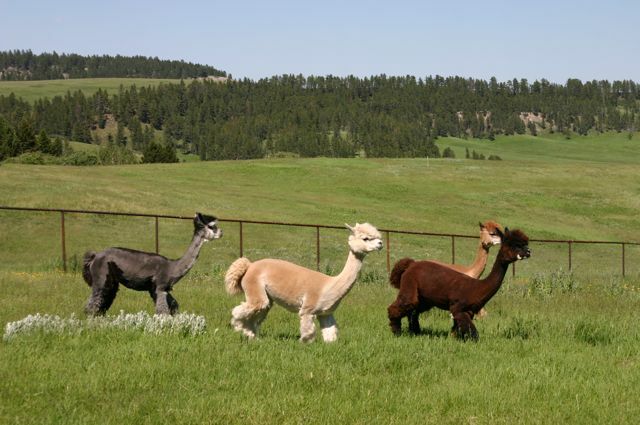 We recommend that you visit at least three ranches before you purchase your first alpacas. 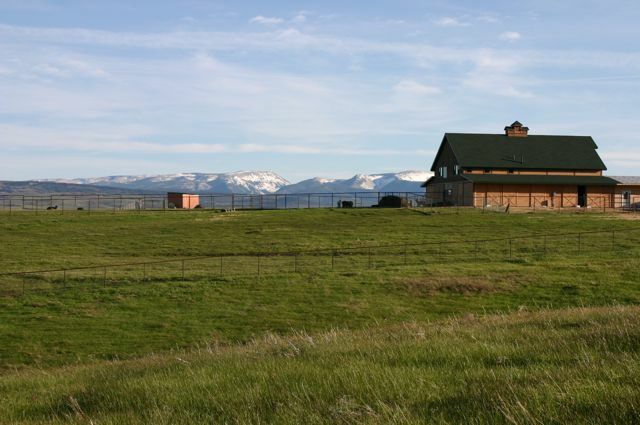 You will learn a lot about how to select the right alpacas, and you will find that everyone has their own way of creating the perfect alpaca ranch. Contact the farm ahead of time and make arrangements for the date and time of your visit. Since most alpaca breeders work full time, dropping in unexpectedly may not work very well for you or for the breeder. Get directions from the breeder. Do not rely on GPS or Internet maps - they are notoriously incorrect for rural locations. Check the local weather forecast and dress appropriately. Also remember you will be walking around in a barn yard - sandals may not be the best footwear. Ask whether or not you should bring small children. Some farms are not set up well for children - there may be electrified fencing, guard dogs on duty or other hazards. Leave your dogs at home. Alpacas are frightened by strange dogs and most farms have their own dogs who may not be happy to see your furry friend. Do not smoke without permission. Hay and straw are quite flammable and many farms do not allow smoking in the barn or elsewhere. Do bring your list of alpaca questions that you want to ask, your camera, food and a beverage (the average visit to our farm is 1.5 hours), and a notebook to write down ideas. Contact us to schedule a visit to our farm. Alpacas in Montana. Mobile-friendly Websites by PacaPages.com​.